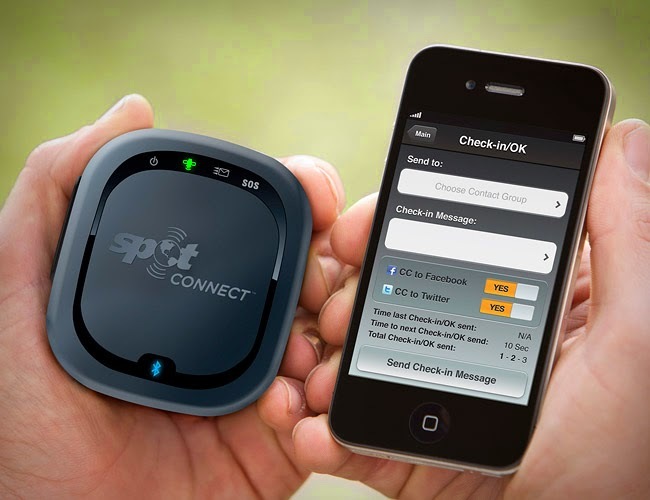 In middle of nowhere when you have no signal, no network and want to communicate with your family and friends these smart gadgets makes it possible and keeps you in touch with them. 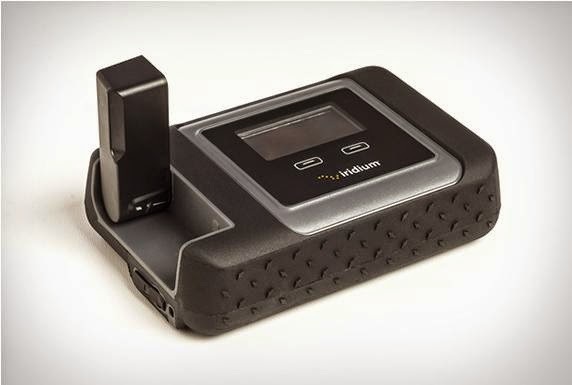 Iridium GO: Iridium GO gives you satellite-based Internet access anywhere on the planet; you can connect up to 5 devices within a 100-foot radius. 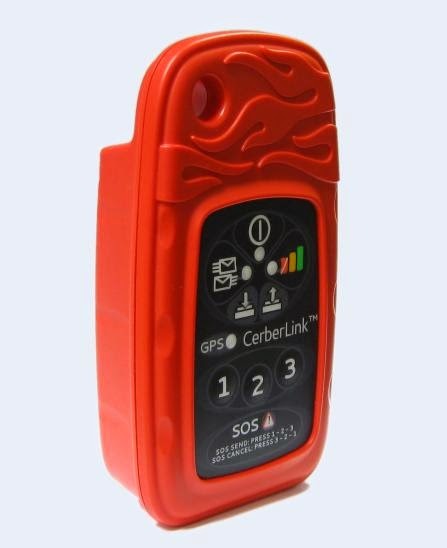 It comes with built-in SOS and GPS capabilities. 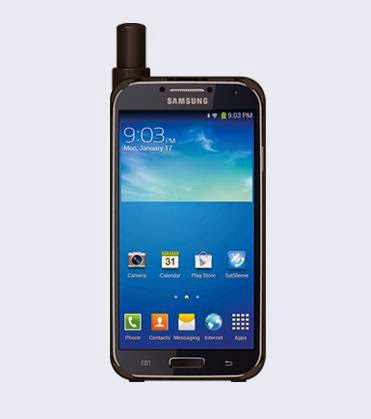 SatSleeve: The Thuraya SatSleeve turns your Android smartphone into a satellite phone; provides access to phone calls, emails, instant messages and popular social media apps in satellite mode across 161 countries within Thuraya's coverage network. 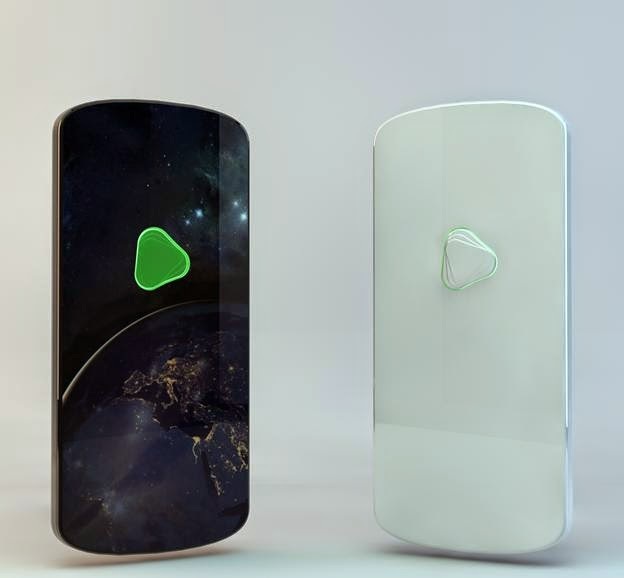 Yaliny Point: The Yaliny Point works in conjunction with a smartphone and provides satellite-based phone calls and data coverage anywhere in the world for $10 a month. 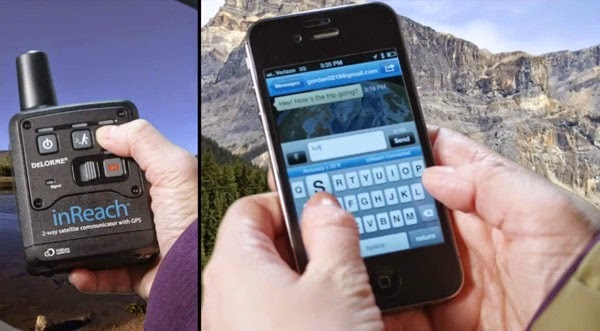 The device costs about US$150, turns your smartphone into a satellite phone, and uses 135 low earth orbit satellites to provide worldwide coverage. 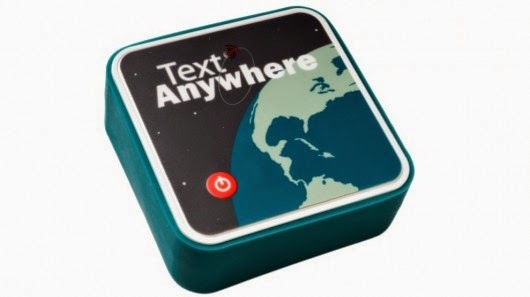 Text Anywhere: Text Anywhere is a portable two-way device that provides satellite-powered hotspot for your smartphone. 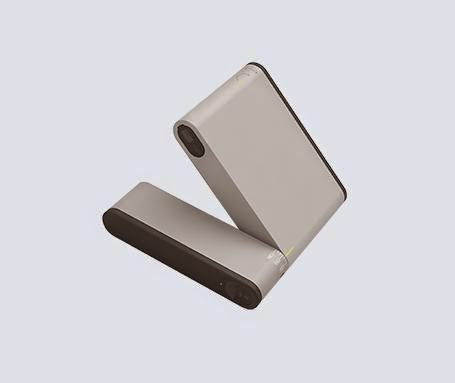 It connects to your smartphone via Wi-Fi, works via a Web app, works on the Iridium satellite network, allows you to send 160-character text messages or text-only emails. It doesn't require an annual or multi-month package subscription contract, instead you can opt for monthly package for US$29.99, that includes 100 messages. The device costs $399. 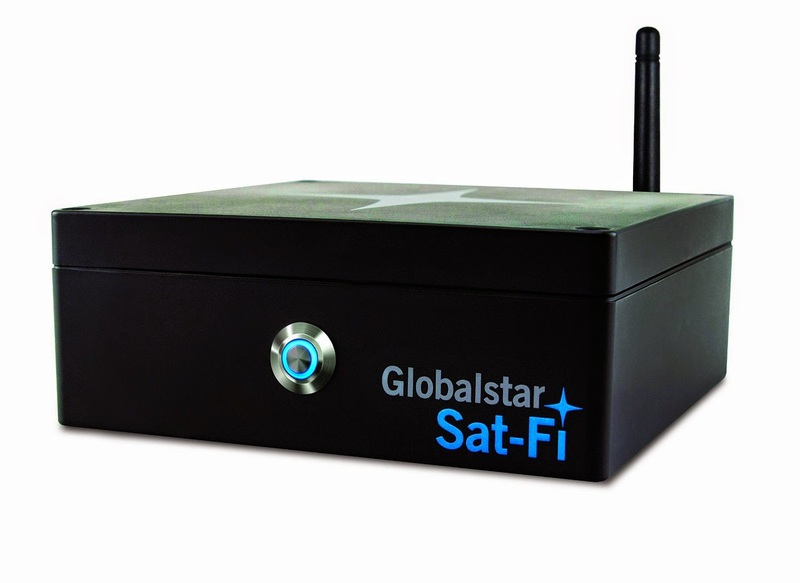 Globalstar Sat-Fi: The Sat-Fi satellite hotspot allows you send and receive calls, email and SMS text messages when you are off the grid. It uses most modern satellite network, designed to use on land or at sea, and connects upto 8 devices. 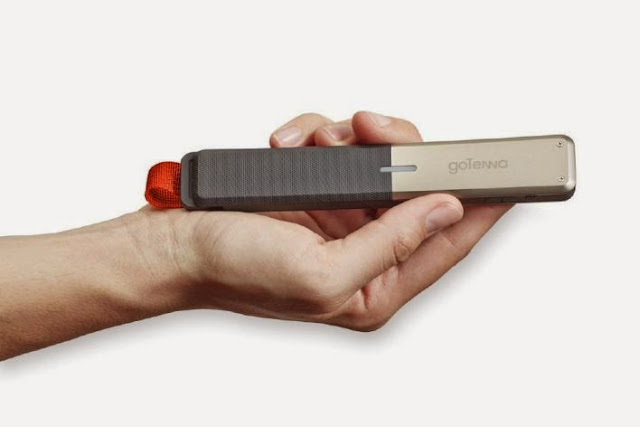 The device costs $999 and airtime plans starts at $39.99/month. 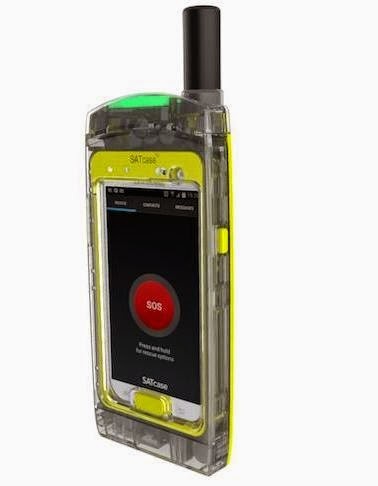 isavi IsatHub: The Wideye isavi IsatHub portable connects your iPhone, iPad or Android device directly to the Inmarsat system of global communication satellites and allows you send and receive sms and emails, surf the web, call any mobile phone or landline anywhere.